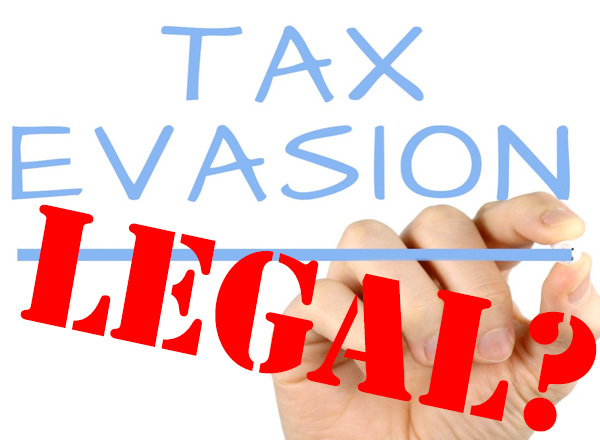 Tax evasion is a problem for governments all over the world and the UK government is no exception. 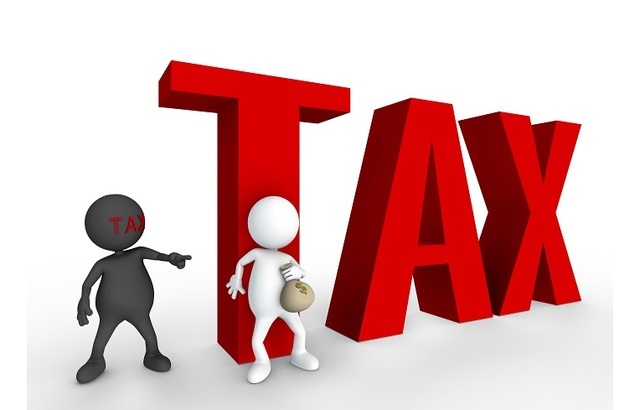 To tackle this problem HMRC has come up with various rules and regulations from time to time but due to certain rights of citizens such as data protection and privacy laws the speed at which an individual or business could be investigated for tax evasion frustrating slow or sometimes proved to be not financially viable to investigate. Therefore, HMRC has come up with new powers that will allow them to check bank accounts without consent. This means banks can directly provide your bank account information to HMRC without your knowledge or consent. Technology advancement has brought a futuristic changes and made impossible things possible, are you shocked? Yes! 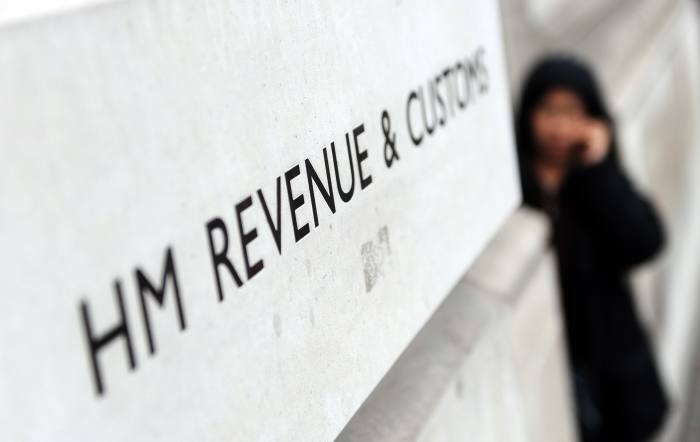 HMRC has developed a high-tech software, which can check billions of accounts, hunt and extract information about the individuals who are not tax return. Furthermore, any suspicious transaction to or from your bank account could be intercepted. In-short through this advancement everything about you, your lifestyle can be displayed to the taxman in seconds. With such great advancement, HMRC has shocking taxman power, which can make you pay your taxes automatically without even notifying you. The time has changed, get done with all your financial duties before any allegation is filed against you or any investigating party picks your account for any official investigation. Right now, banks notify you before any implications, searching or changes, but soon once the approval is in taxman’s hand, HMRC will have the power to lead its own path. The choice is yours, be a target or be a loyal citizen and live peacefully without being targeted. Paying Taxes and living a transparent life is the best way out, but if you love adventures and troublesome life then for you “Rules are meant to be broken” not to forget the consequences.